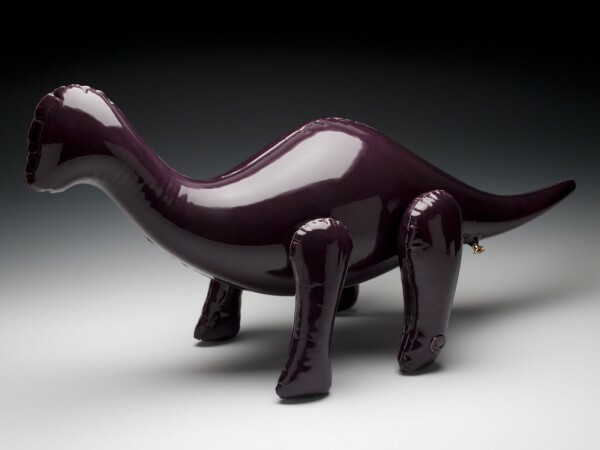 Ceramic Dinosaur Inflatables by Brett Kern « Adafruit Industries – Makers, hackers, artists, designers and engineers! 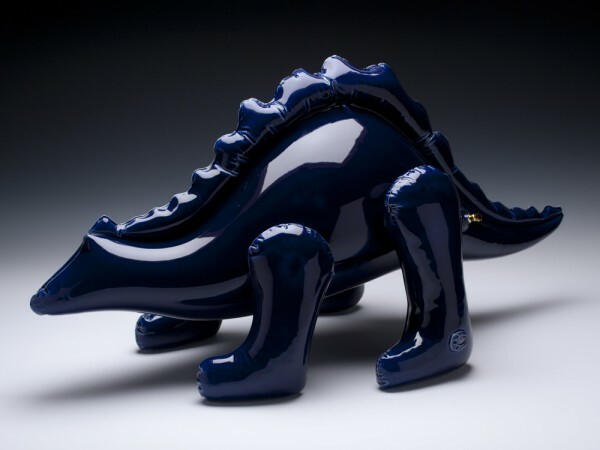 Born and raised in Pennsylvania, Brett Kern began his higher education at California University of Pennsylvania in the fall of 2003 as a Graphic Design Major. 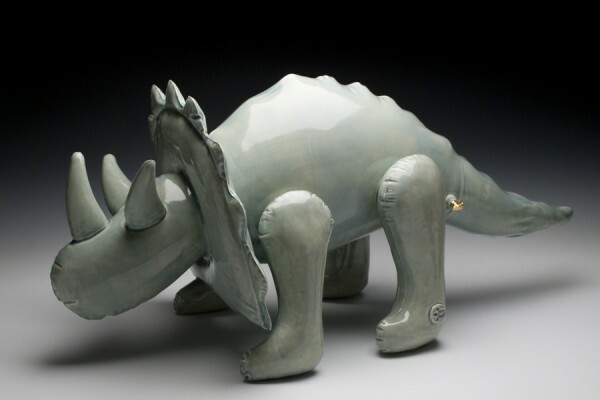 However, one year into college, after discovering a love for clay, Brett decided to switch his focus to ceramics. 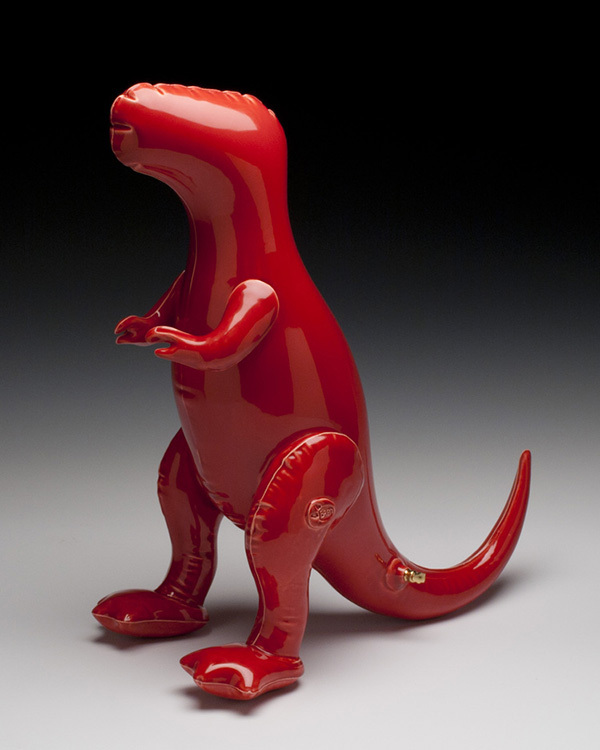 In the spring of 2007, he graduated from CALU with a Bachelors of Fine Arts and a focus in Ceramics.